Those who have tried yoga know the benefits that it gives a person mentally, emotionally, and physically. It’s welcome to both genders but the broadcast in media of women in tight clothing holding poses has caused yoga to be seen “only for women.” Slowly but surely, professional male athletes have turned to yoga for improvement in flexibility, prevention of injury, and the help with prolonging of career. NBA star Joe Johnson of the Brooklyn Nets’ does bikram yoga before his practices. “I found myself meditating and really relaxing and clearing my thoughts”, Johnson said. 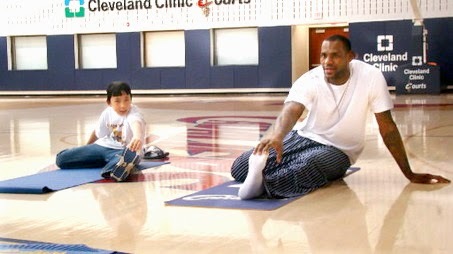 LeBron James of the Miami Heat referred to yoga as one of the “secrets” to his ability to hold up his long, ongoing career. Ryan Lewis, linebacker for the Baltimore Ravens, does yoga for the motivation of a better lifestyle. Because of the positive effects yoga has on athletes, sports teams have been pushing their players to incorporate yoga into their training. Who doesn’t want a relaxing rewind after a strenuous game or practice? And for an even better ease of mind, Eros Sport offers athletes a great selection of compression style shorts that are versatile for any type of performance sports. First there was the low-fat, no-fat craze. Then came the era of abandoning all carbohydrates. These days, people like to rage against the evils of gluten. But no matter the trend, there’s one thing people will always agree on—and that’s the need for protein. If someone told me how to eat, but couldn’t explain the science behind it, I’d consider it a huge red flag. So before we dive into understanding why protein is essential to our diet (and why you probably need more), I think it’s important to understand not only what proteins are, but the important role they play in the body. Proteins serve a variety of incredibly important functions in the body. First of all, they are structural—meaning proteins actually take up space and create the body’s tissue and organs. But they are also functional—meaning proteins serve to do the majority of the work in cells. Proteins transmit signals in the body (hormones), fight viruses (antibodies), facilitate chemical reactions (enzymes), and transport atoms and small molecules within cells throughout the body. And if you’re a personal trainer like I am, this is proteins’ biggest selling point—proteins build and repair muscle. In other words, if Superman were an organic compound, he would be a protein. I may risk getting a little too technical here, but stick with me. Proteins are made of long chains of amino acids. Within a protein, multiple amino acids are linked together through peptide bonds—creating unique three-dimensional structures, each with a separate function. Imagine proteins like building blocks or Legos: each chain of amino acids can link and bond with the next and the next, until you have large formations and folds, creating what scientists call “macromolecules.” But even as macromolecules, protein bonds are too small to see—even under the power of a microscope. People are born with or can create most protein-building (aka proteinogenic) amino acids. In fact, of the 20 proteinogenic amino acids, 11 occur naturally within the body. But 9 of those essential amino acids won’t exist in your body unless you consume them in your diet. And that brings us to food. In my work with My Joe Body, I help people of all walks of life look their very best. My philosophy is, if you’re going to do the hard work, you might as well look great doing it. But as you know now, exercise is only part of the equation. To build and repair muscle tissue after an intense workout—you guessed it. Your body needs protein. And according to the U.S. Department of Agriculture’s latest What We Eat in America report, that message is coming across loud and clear. Men over the age of 20 consume an average of 98.9 grams of protein every day. But depending on your body weight, that could be far too much, or far too little. For the average person, I recommend consuming 1 gram of protein for every kilogram of body weight each day. Since there are about 2.21 lbs in every 1 kilogram—take your body weight and divide it in half to estimate the number of grams of protein you should consume. In other words, a 120 lb woman should consume roughly 54 grams of protein each day. For clients on an intense body-building regime, I suggest increasing that number to 1 gram of protein per pound. Choosing the foods that get you to that target number? Well that’s the fun part. I often suggest sticking with lean meats and fish for protein—since they pack a high protein punch with very little fat. And there are ways to get protein in other places, as well. Eggs, peanut butter, edamame—and of course, the highly beloved ancient grain, quinoa—these all offer 6-8 grams of protein per serving. Stay clear of marketing ploys to get you to buy products high in sugar and carbohydrates that claim to be enhanced with “Protein.” Whether you’re lifting weights, or practicing yoga, if you’re unsure of where to start in building your protein plan, Bodybuilding.com keeps a running list of the top 40 protein-packed foods. It’s a great reference. Ultimately, no matter what happens in the future of fad diets—protein is sticking around. No one wants to live in a world without Superman. -Joe Johnson is a credited fitness coach and personal trainer. 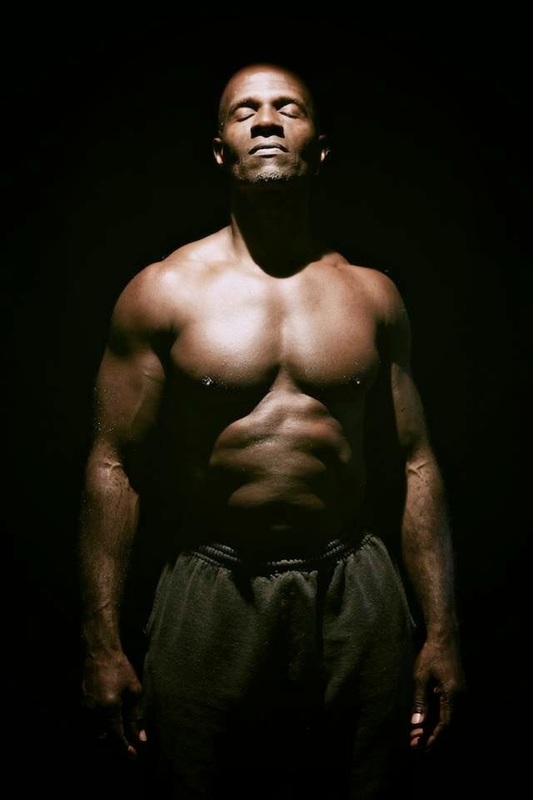 Learn more about Joe at www.myjoebody.com. What is “#YogiPOV”? Yogi Point of View (POV) is a networking platform for all you guys to inter-connect with one another and gain a better insight into what other guys in the #ErosSport community are all about. Here at Eros Sport we feel that the more we can bring everyone together and share more about each other’s practices and aesthetics, the more everyone’s point of view will be seen and heard. Creating awareness between yogis, various types of athletes and men is an important goal and on-going effort for us. This is a section of our blog dedicated to all you guys who are part of the #ErosSport community where you can learn about each other’s background and practice. The #ErosSport community is inclusive of all types of sports, not just yoga. It can be calisthenics, training, MMA, kickboxing or any other sports you practice. The whole purpose of this is to create a platform where all our #ErosSport community can interact with each other and be able to see what each other is all about, hence the name #YogiPOV. 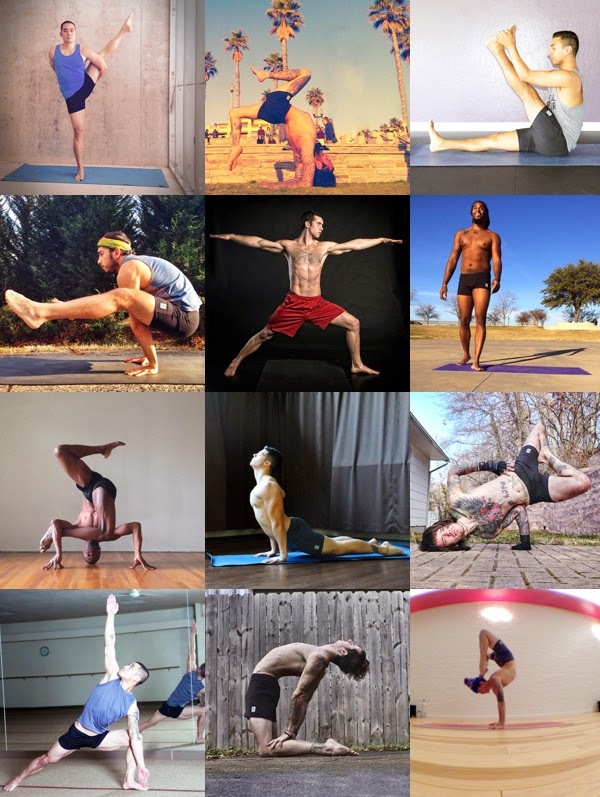 Dont’ forget to use the #YogiPOV on your photos so we can see what your practice is about. Thank you all for being a part of Eros Sport!